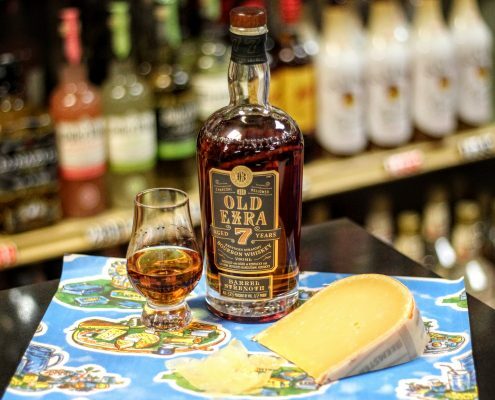 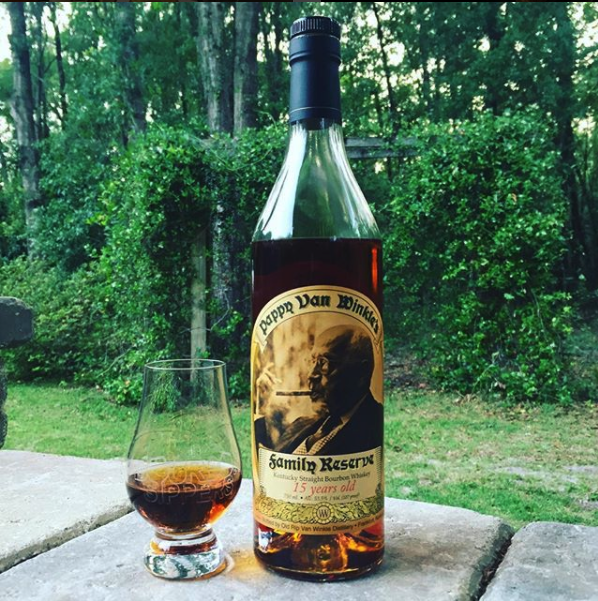 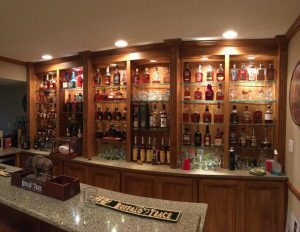 The Home Bourbon Bar might just be the next big thing. 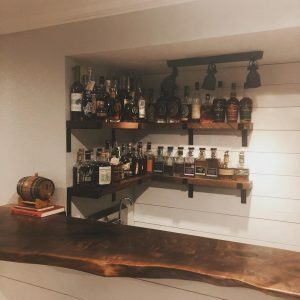 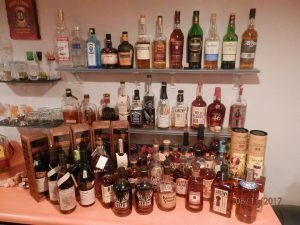 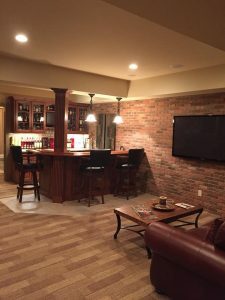 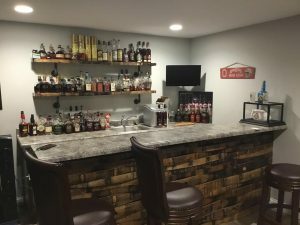 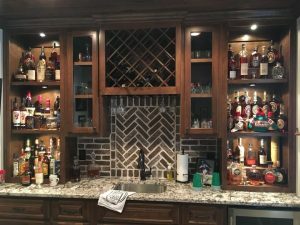 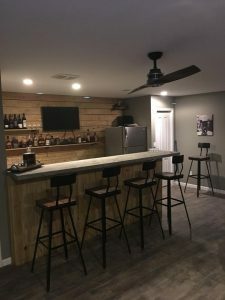 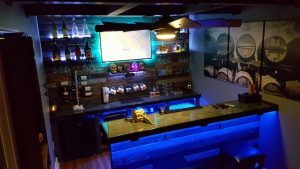 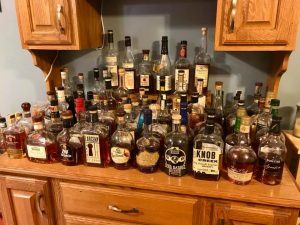 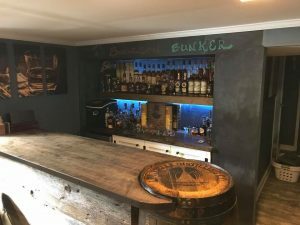 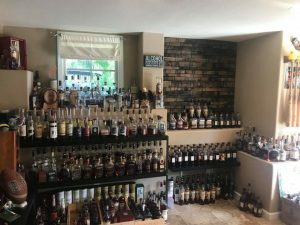 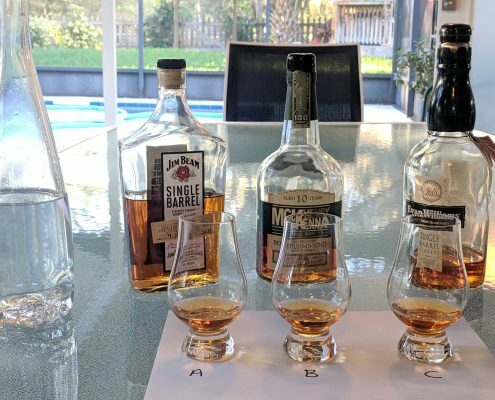 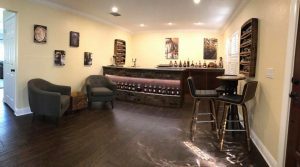 We have seen some of the coolest home bars in the homes of friends in the Bourbon Sippers community and we want to share them with you. 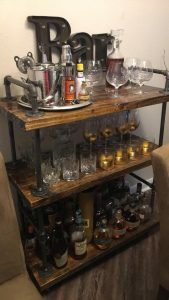 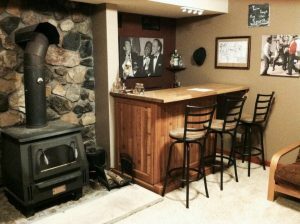 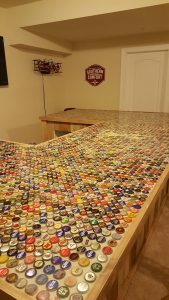 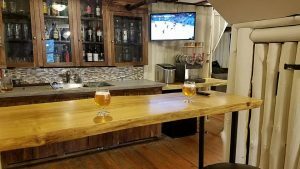 If you’re planning on building your own bar, feel free to use some ideas you see here, but be sure to make yours original. 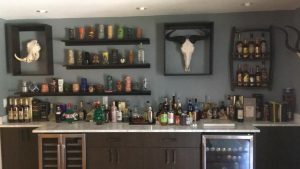 The photos below have been sent to us by the bar owners themselves or those who have loved a bar so much they wanted everyone to see it. 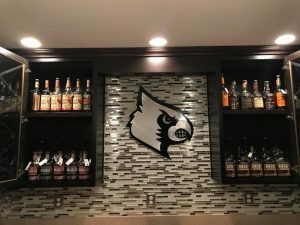 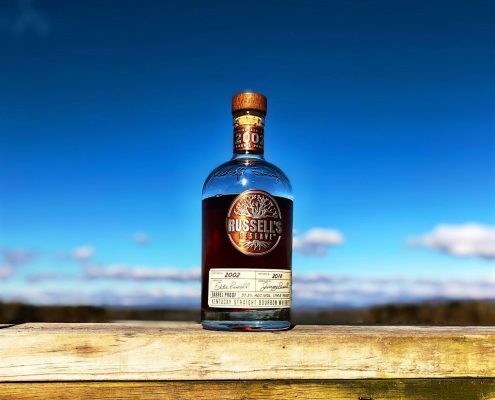 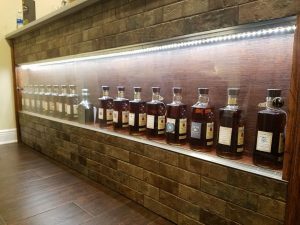 If you stumble across an awesome home bourbon bar, be sure to send it our way so we can add it to the list for the community to drool over.